Dr. Robert Harrell of Adult Dentistry of Ballantyne is one the Charlotte, NC area’s leading sedation dentistry providers. He understands that dental anxiety causes millions of Americans to go without needed dental care, which is why he is committed to helping his patients receive the treatment they need without stress, worry or pain. Sedation dentistry techniques are capable of putting patients at ease no matter how severe their anxiety may be. Simply stated, it has been a game-changer in dental medicine. As much as 75 percent of the adult population suffers from some degree of dental fear. Ten percent avoid dental treatment altogether because of their overwhelming anxiety. With the advent of sedation dentistry, these patients are now able to receive the care they need. As a certified sedation dentist with years of experience, Dr. Harrell chooses to offer oral conscious sedation, which simply involves the patient taking a couple of pills prior to his or her office visit. (It is necessary for sedation patients to be driven to and from their appointments.) In many cases, patients awake from their sedated state with a brand new smile and no recollection of the procedure whatsoever. 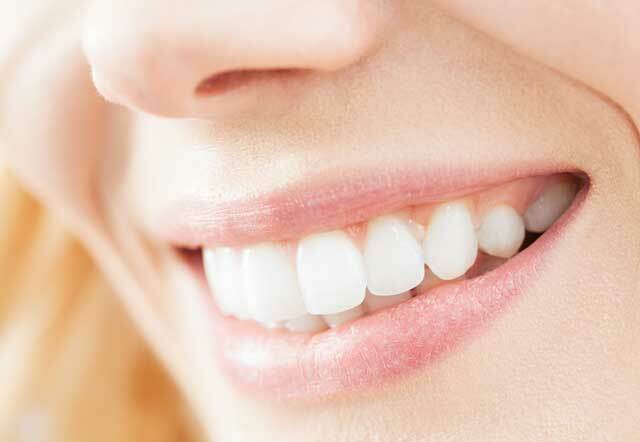 Sedation dentistry is an exploding segment of treatment so it evolves quickly. Adult Dentistry is always up-to-date on the latest tools and educational advances. To learn more about sedation dentistry, schedule a free, no-obligation smile consultation with Dr. Harrell. Call 704-541-9888 or use the contact form on this page to make your appointment. During your consultation, a complimentary digital smile preview (an $85 value) will be created to show how you will appear when your sedation dentistry treatment is complete.